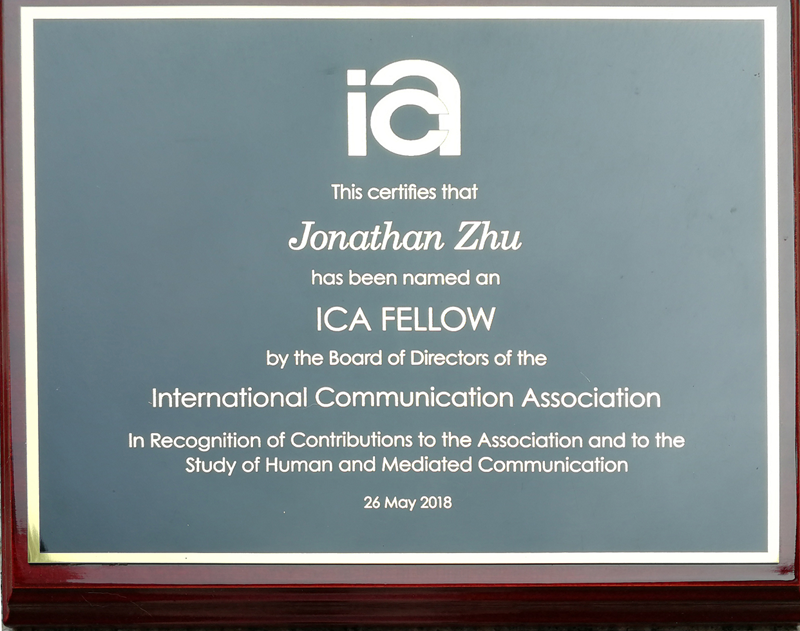 Jonathan has been named a Fellow by the International Communication Association (ICA), the premier international academic association for communication researchers around the world. 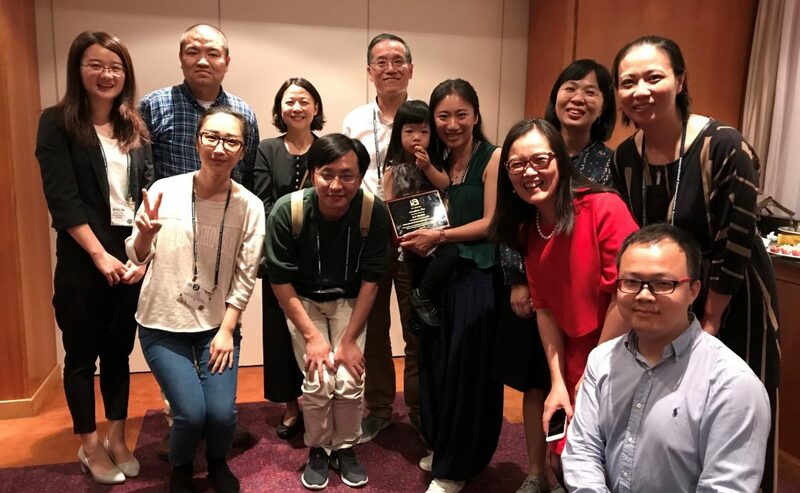 Designation as a Fellow by ICA is the highest honor bestowed on communication scholars. 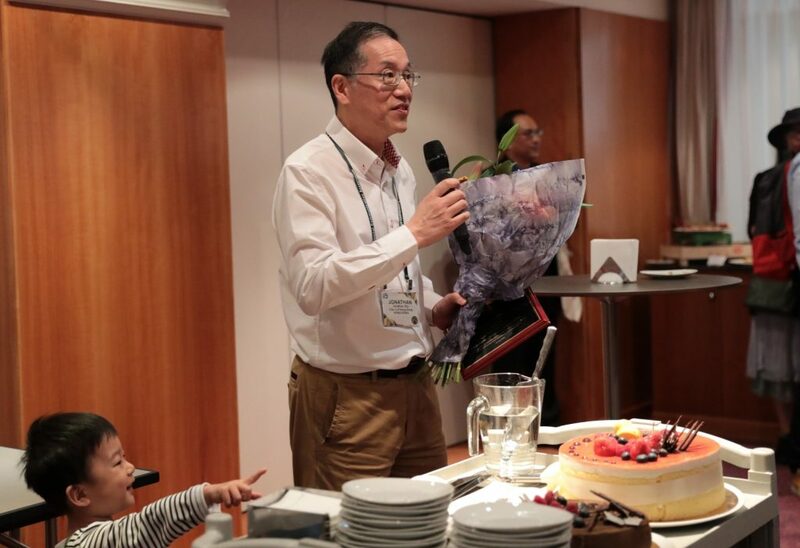 Fellow status is primarily a recognition of distinguished scholarly contributions to the broad field of communication. 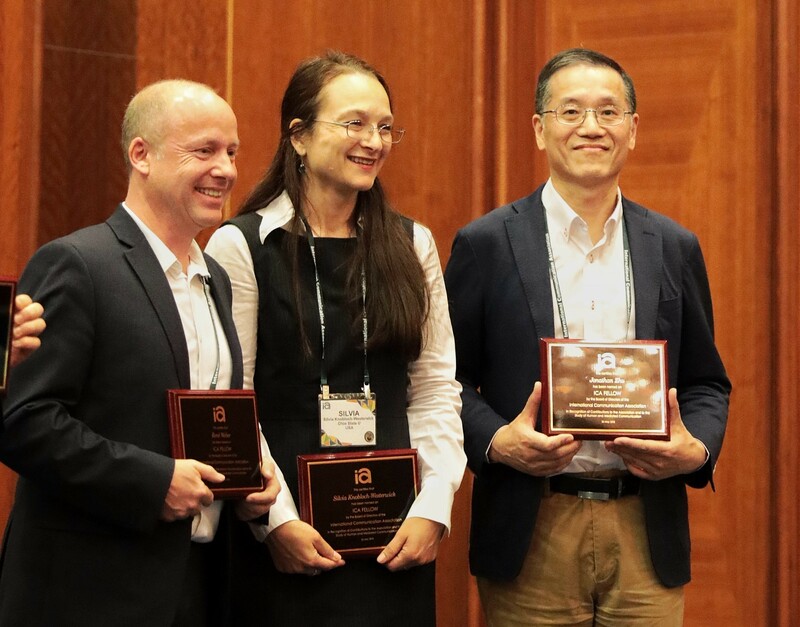 Jonathan received the award in the annual conference of ICA on May 26 in Prague, along with other new Fellows such as Michael Schudson of Columbia University, Esther Thorson of Michigan State University, Steve Reese of University of Texas-Austin, etc.